I have to admit I am a huge Disney fan at heart and if I’m honest we are a big Disney family in general! 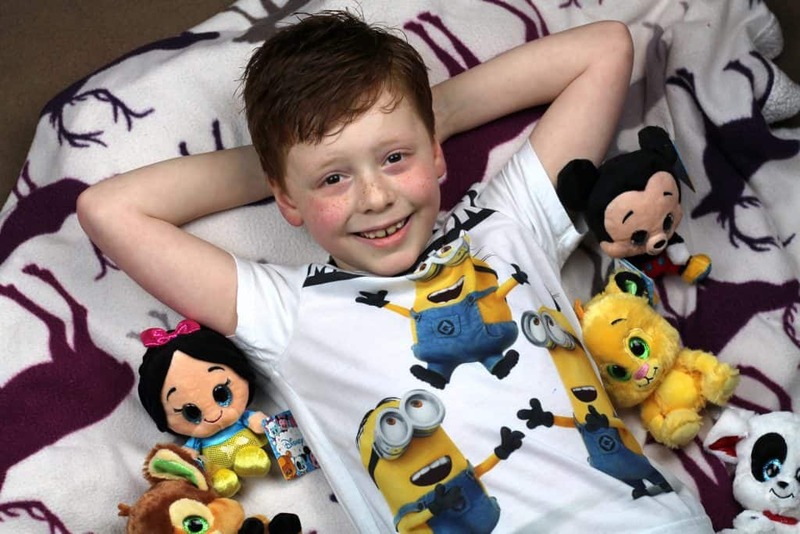 We love visiting Disneyland and snuggling up to watch Disney films at weekends! 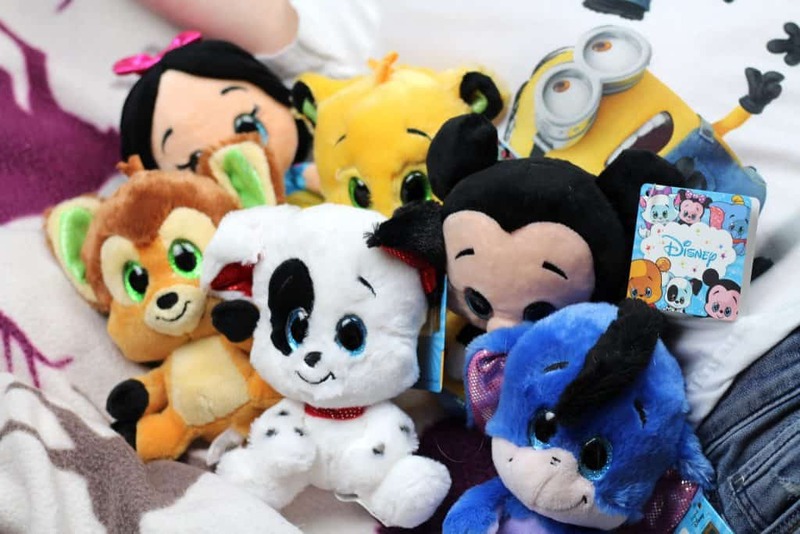 So, as you can imagine when I received a package filled with the worlds cutest Disney Collection Plushes I couldn’t quite contain my excitement!! 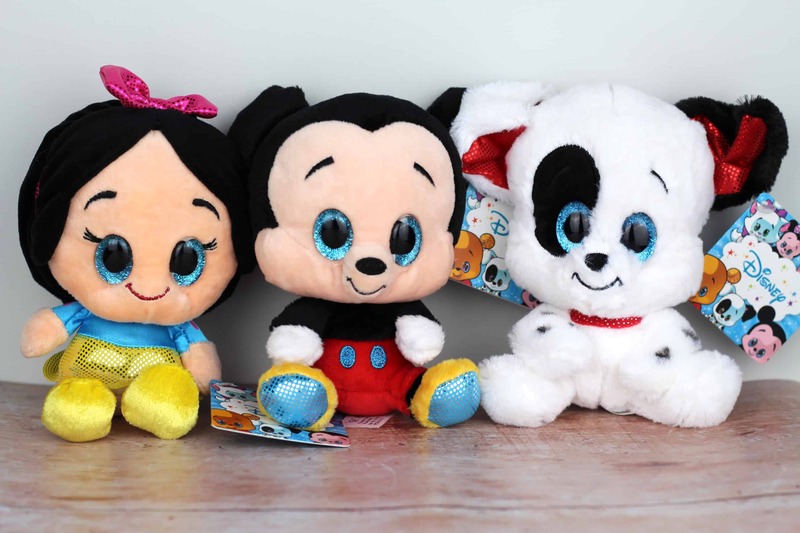 These gorgeous collectible Disney Collection Plushes by Posh Paws are being released in waves. Currently you can collect wave one and wave two with an exciting wave three being released in June! This means you can #BuildYourSquad with your very own favourite Disney characters! 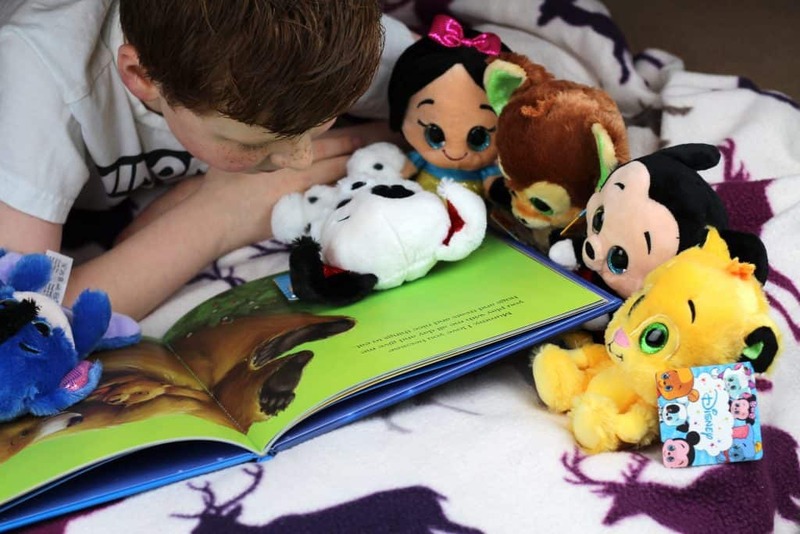 We received the complete wave 2 collection consisting of: Mickey Mouse, a Dalmatian, Snow White, Bambi, Eeyore & Simba! I have to say Eeyore is my ultimate favourite I just think he is so so so cute!! Henry has a soft spot for Mickey but he is also a bit obsessed with Simba too. If I’m honest though they have all taken it in turns to sleep in his bed each night so they are very privileged! Henry absolutely adores the collection and they are the perfect size for taking on adventures and snuggling up to at night! I like that they are collectable and you can buy them individually so you can pick your individual favourites to take home. 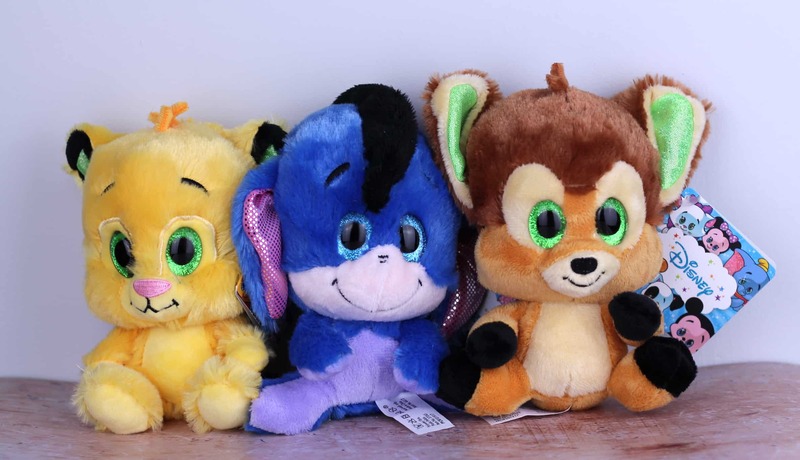 Each plush stands about 6 inches tall and is made from soft and cuddly fabric. The icing on the cake and absolute cute factor for me had to be the big shiny eyes that just made me melt! 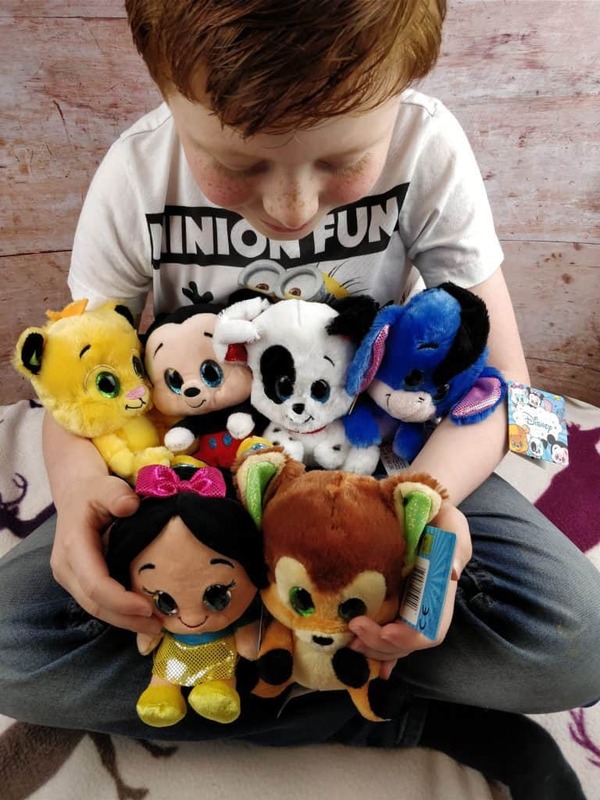 Each Disney Collection Plush is £6.99 and they are currently available from Tesco, Morrison’s and independent toy retailers in store! They are soon to be released online so keep your eye out!! I would love to know who your favourite Disney character is and who you would choose from the Disney Collection Plush range? I would love to see Stitch from Lilo and Stitch make an appearance and Belle from Beauty and the Beast! Henry would be beside himself if they released Olaf from Frozen or Peter Pan! Let me know what you think of the collection in the comments below! *We were sent these Disney Collection Plushes on a gifting basis in return for an honest review. All words, views & opinions expressed in this post are honest and my own. For more information on any of this please visit this page. 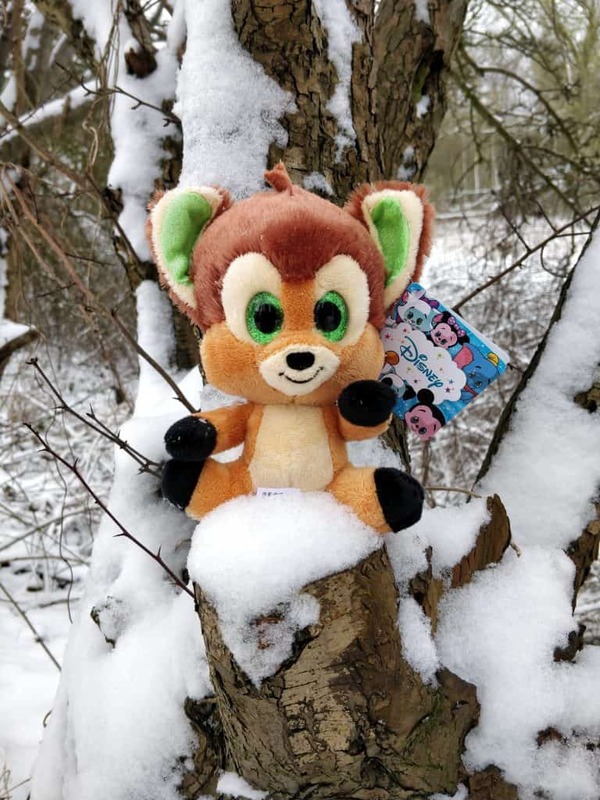 I love that photo of Bambi in the snow! It’s so incredibly cute 🙂 My 4 also love their new soft toys, They’re gorgeous aren’t they?